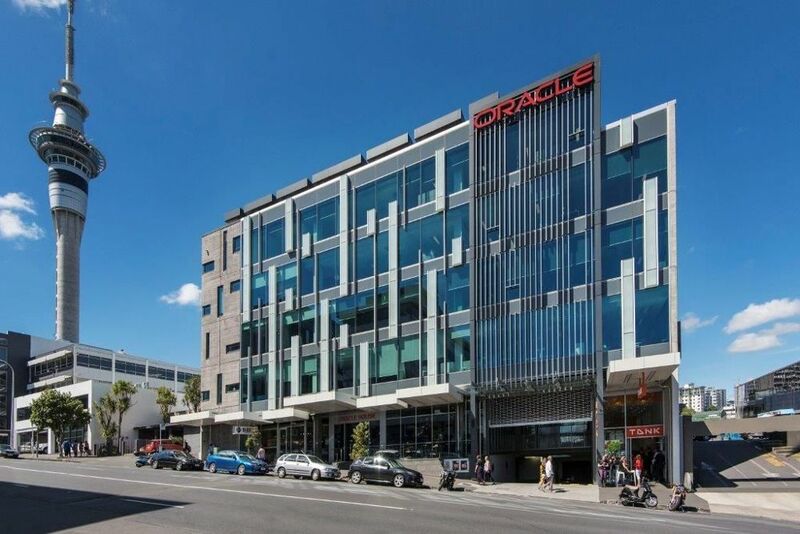 RCP was appointed as project managers for the fit out of Oracle’s head office in Auckland. Our role included the appointment of the fit out design team, management of the design, procurement, consents, and onsite delivery of the circa 1,300sqm project. The project, from design appointment through to practical completion, was successfully delivered within a very short period of only five months. 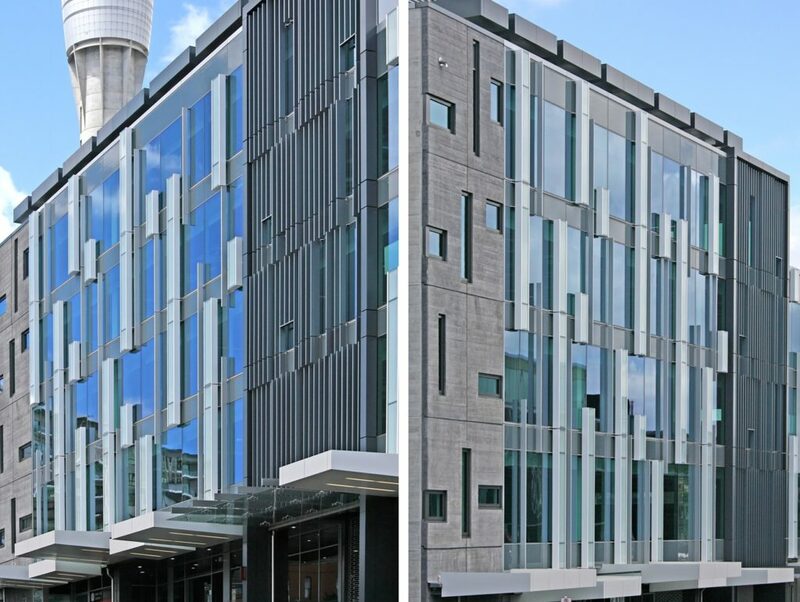 RCP is now managing Oracle’s Wellington office fitout project.